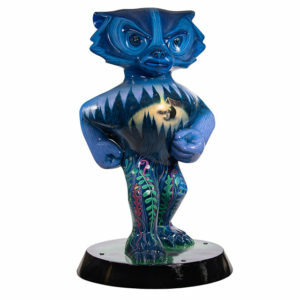 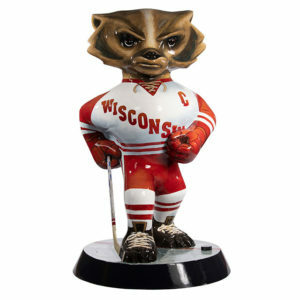 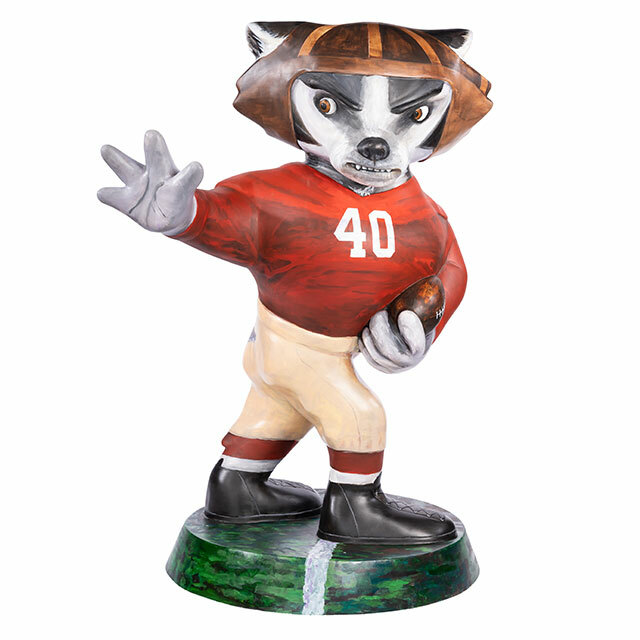 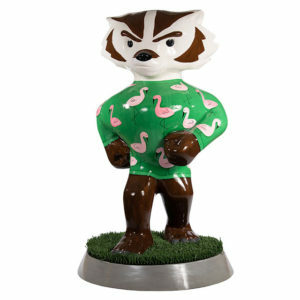 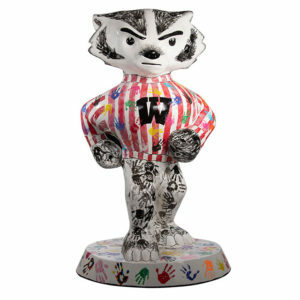 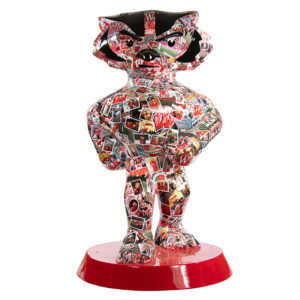 After the conclusion of Bucky on Parade, there will be a number of statues available for purchase at auction on Saturday, September 29 during the Bucky on Parade Finale Party. 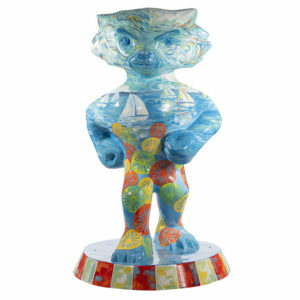 See below for a list of all the statues which will be available for purchase. 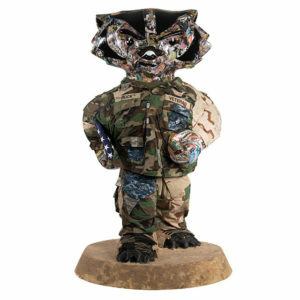 The majority will be sold through a live auction, a few will be sold through an online silent auction and Golden Bucky will be raffled off. 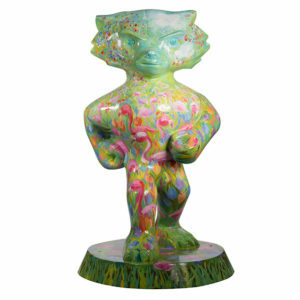 All auction sales to take place on Saturday, September 29. 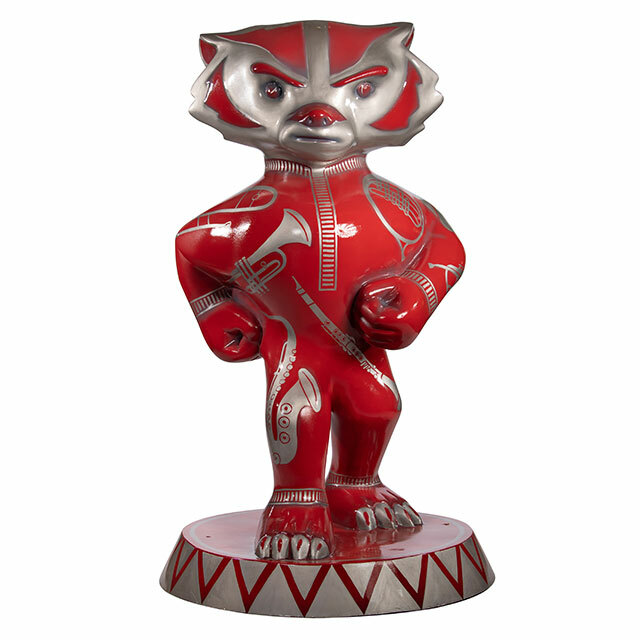 Auction proceeds will support Garding Against Cancer, the Madison Area Sports Commission and 10 percent of the statue sale will go to the buyer’s charity of choice. 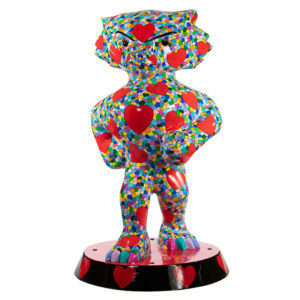 Statues are available for bid to ticket-holders only. 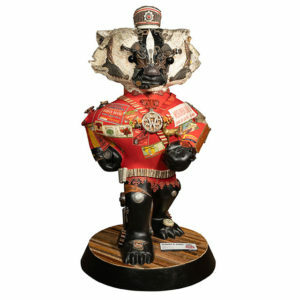 The live auction program begins at 7:00 p.m. at the Finale Party. 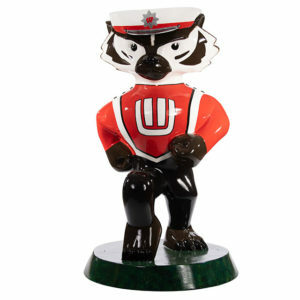 The online auction bidding will open at 10:00 a.m. on Tuesday, September 25 and close during the Finale Party at 9:00 p.m. on Saturday, September 29. 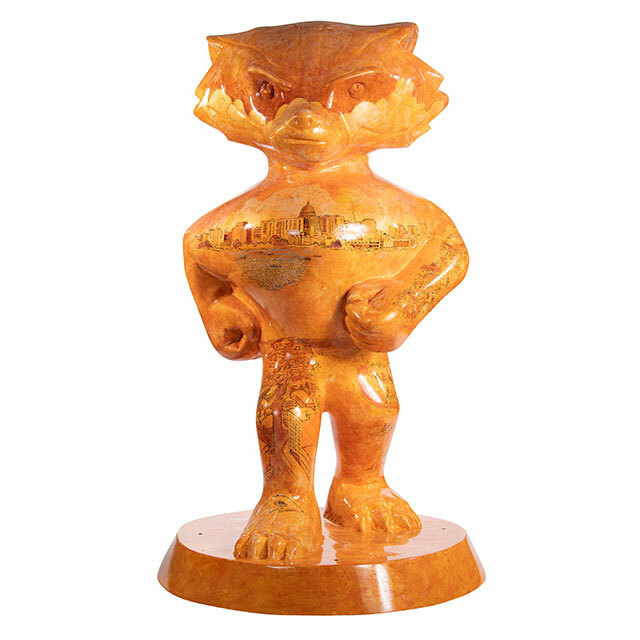 You do not have to be present at the Finale Party to bid on the statues in the online auction, but if present you can place a bid onsite. 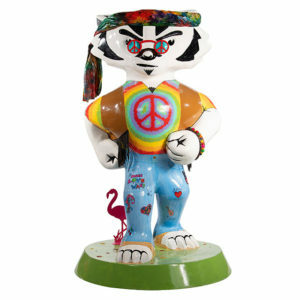 All Bucky on Parade statues buyers (from auction or through sponsorship) are responsible for picking up the statues from the Bucky on Parade warehouse. 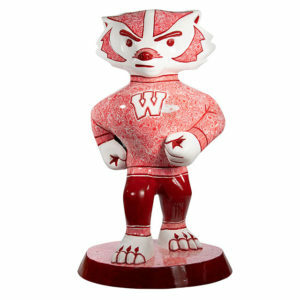 If you are looking to have your statue delivered to your place of business or home, we recommend using the official mover of Bucky on Parade—TWO MEN AND A TRUCK. 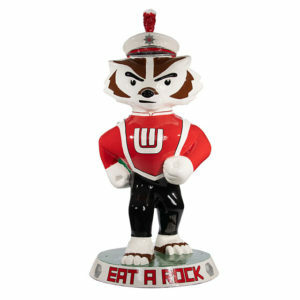 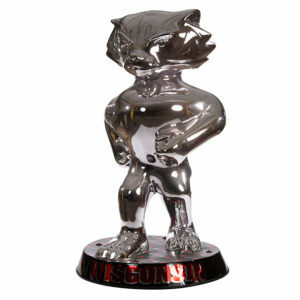 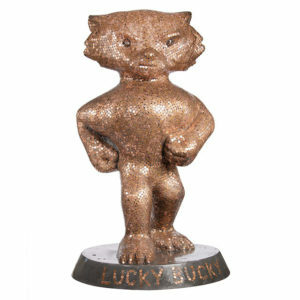 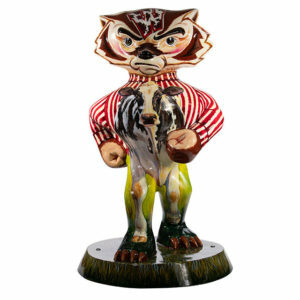 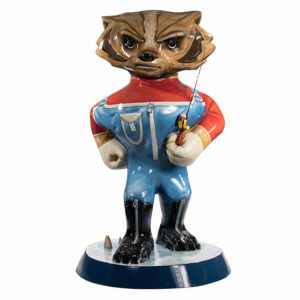 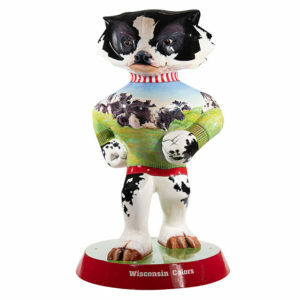 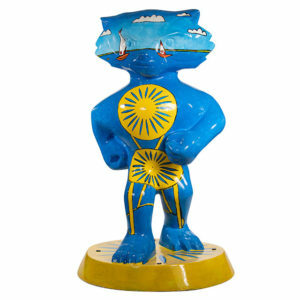 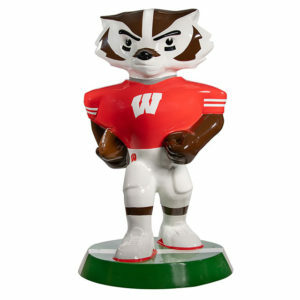 They have offered competitive rates for our Bucky on Parade statue purchasers. 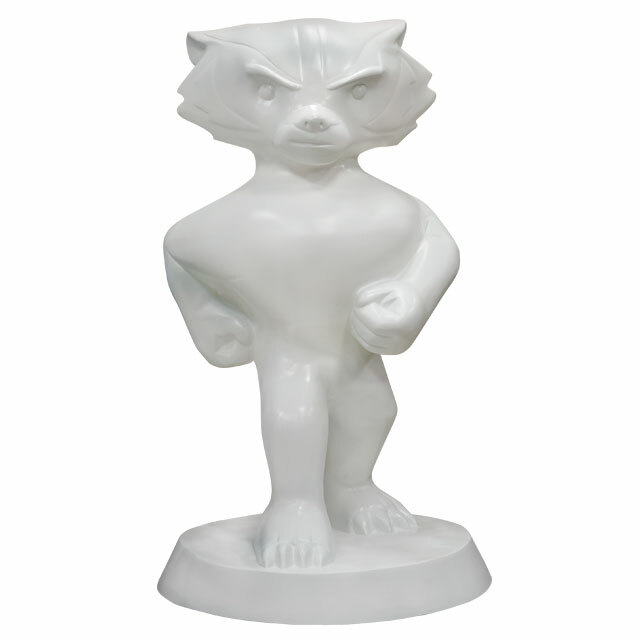 All statues must be picked up by October 31, 2018. 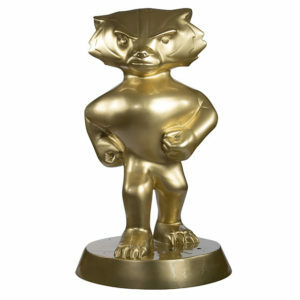 Golden Bucky raffle tickets will be sold at the Finale Party for $50 each, or three for $100. 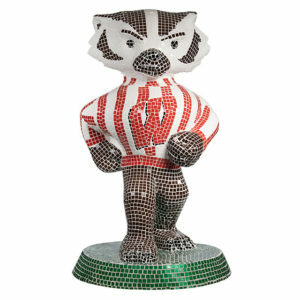 The winner will be drawn on Saturday, September 29 at 9:15 p.m. during the Finale Party. 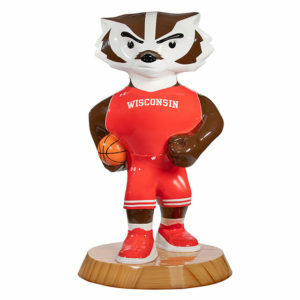 Raffle conducted by Madison Area Sports Commission, Inc. 22 E. Mifflin Street, Ste 200, Madison, WI 53703.